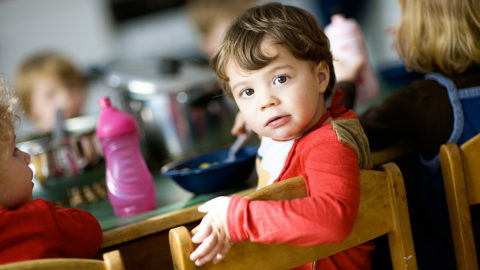 The meals in day care centres and schools are supposed to be healthy, balanced, organic and cheap. 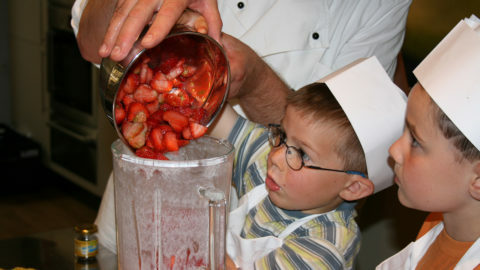 That’s many parents’ wish. 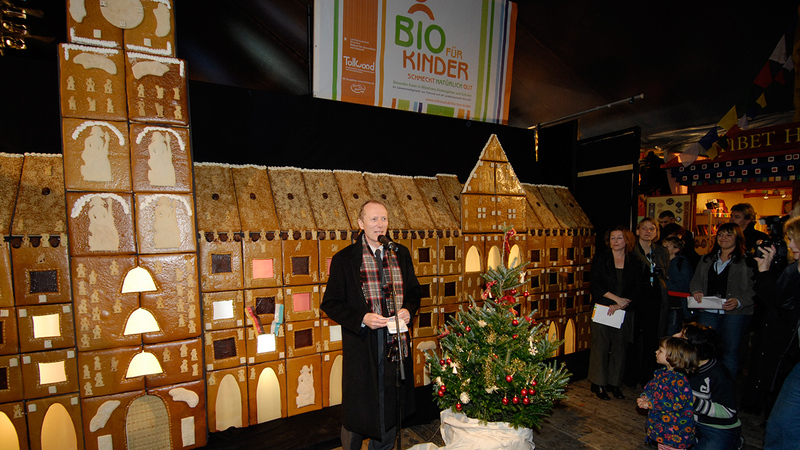 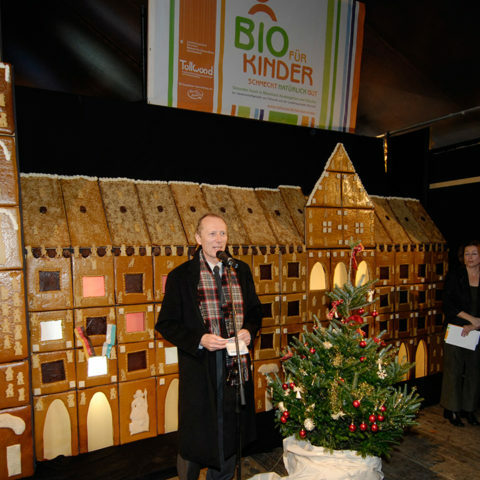 The project “Bio für Kinder” by Tollwood and the Department of Environment and Health of the City of Munich shows that this is possible. 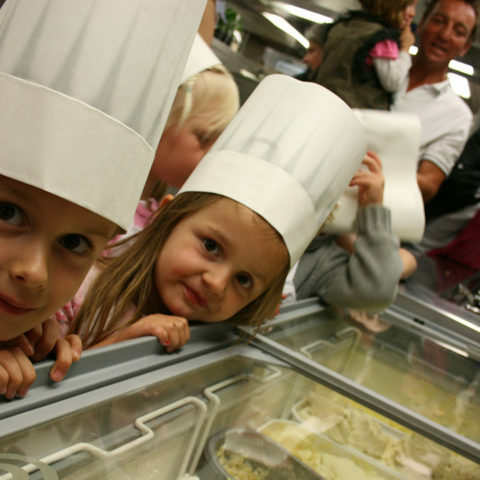 32 institutions switched to 100 per cent orgnanic food between 2006 and 2012 and served more than 600.000 meals. 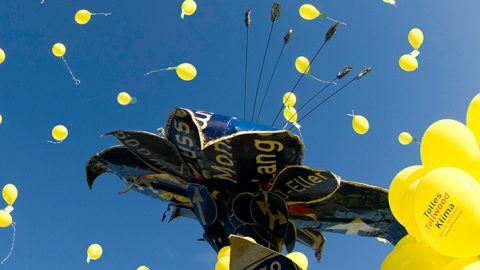 A retrospective. 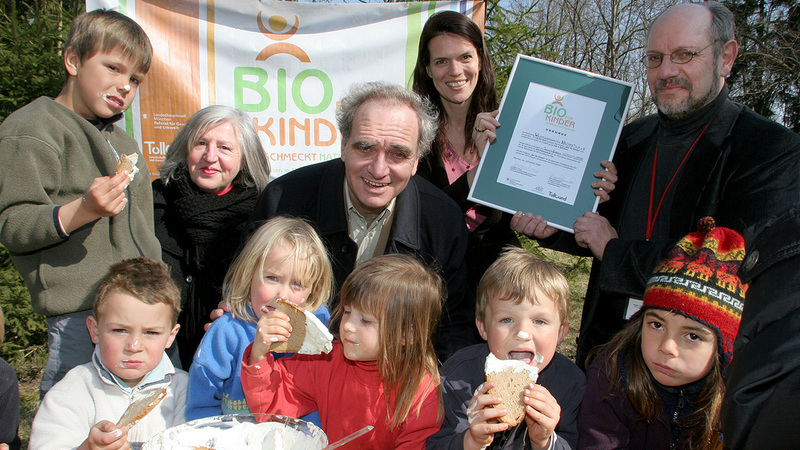 Organic food is good for young and old alike. 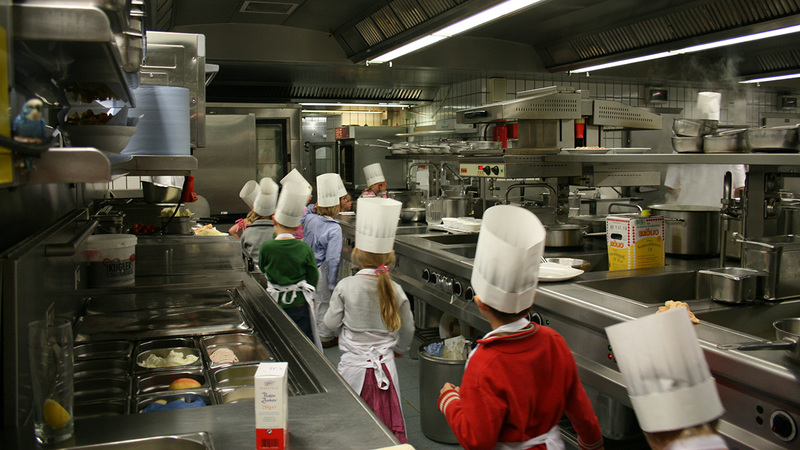 It is even cheaper than you might expect. 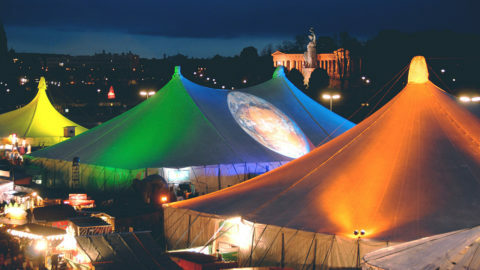 The proof! 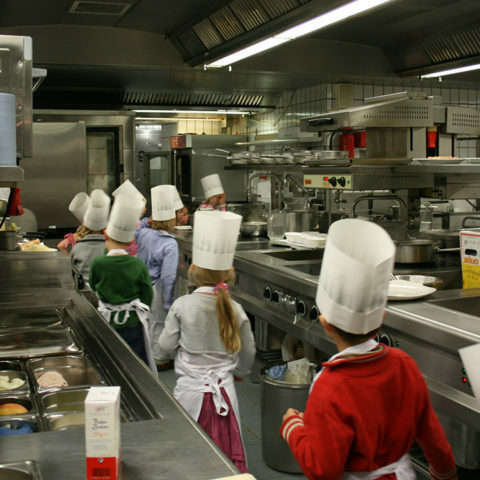 Experts and practitioners give counsel to institution about the change over to organic catering. 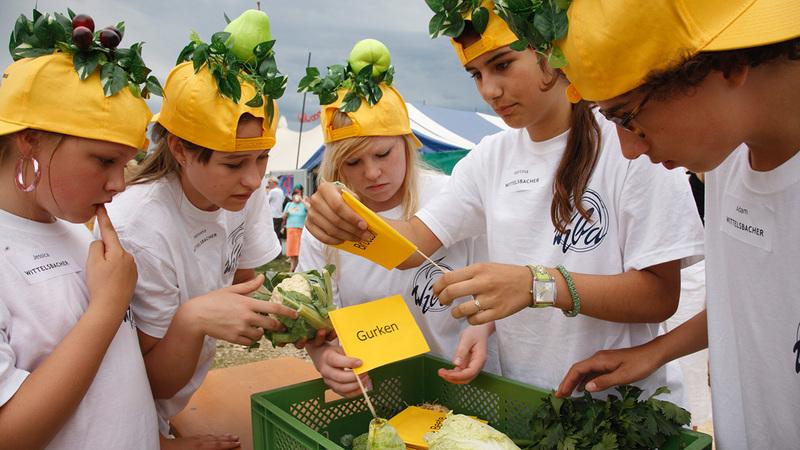 Know-how, advice and field reports . 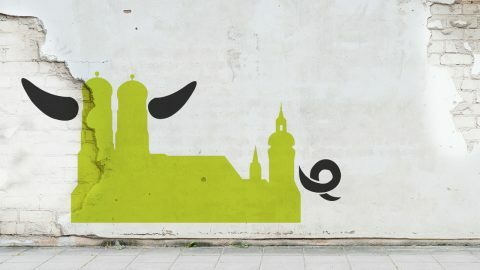 Incitement to switch now! 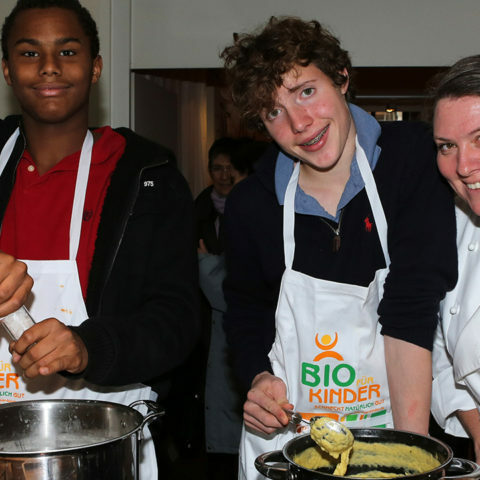 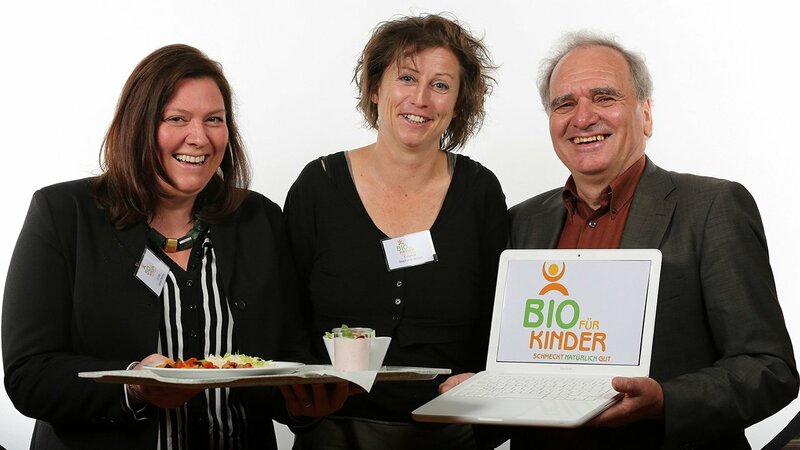 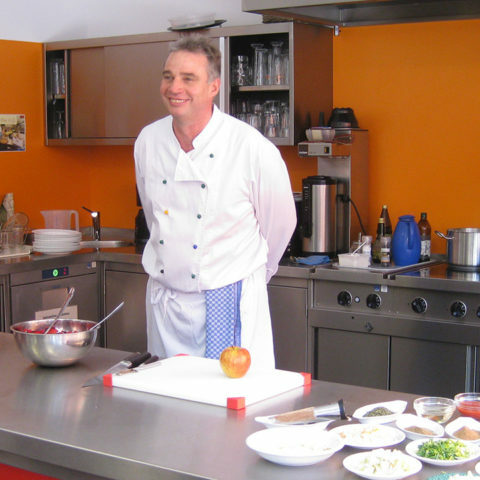 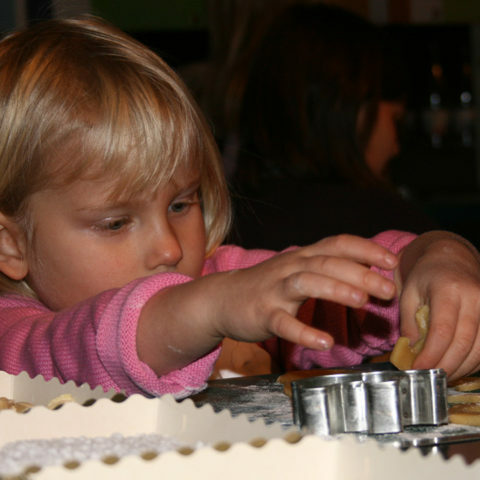 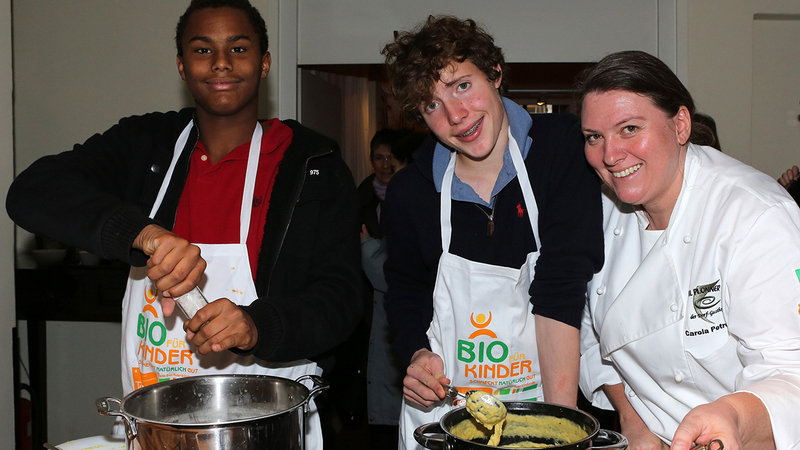 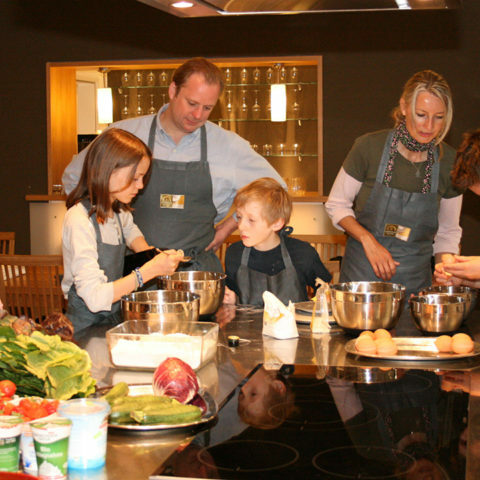 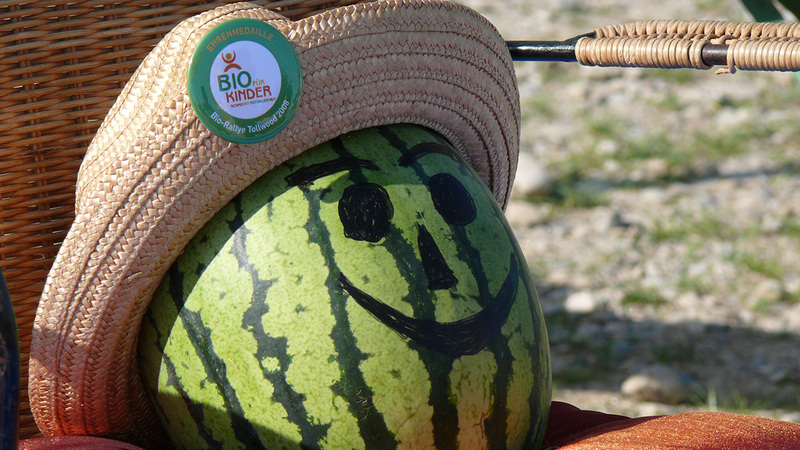 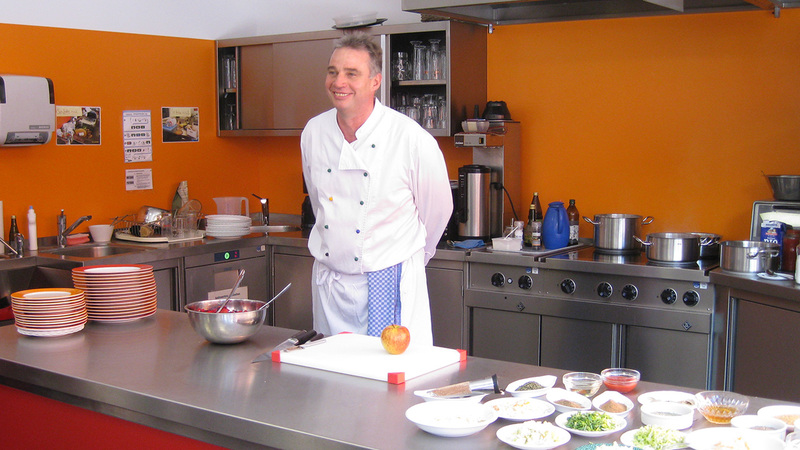 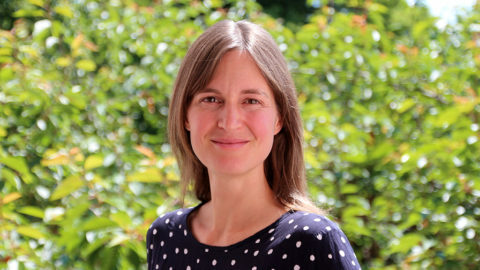 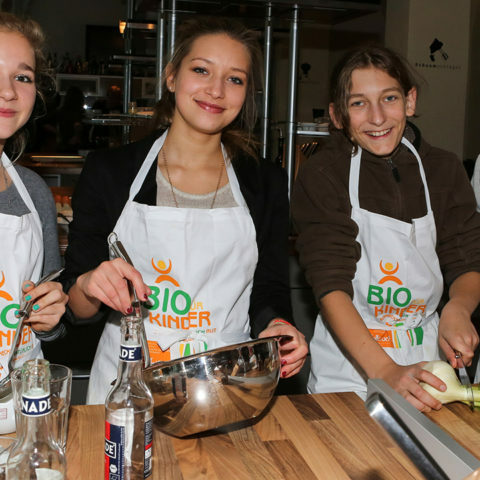 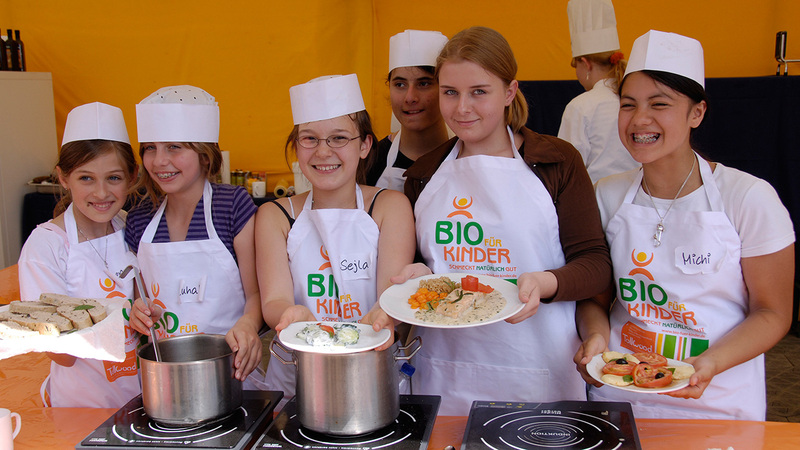 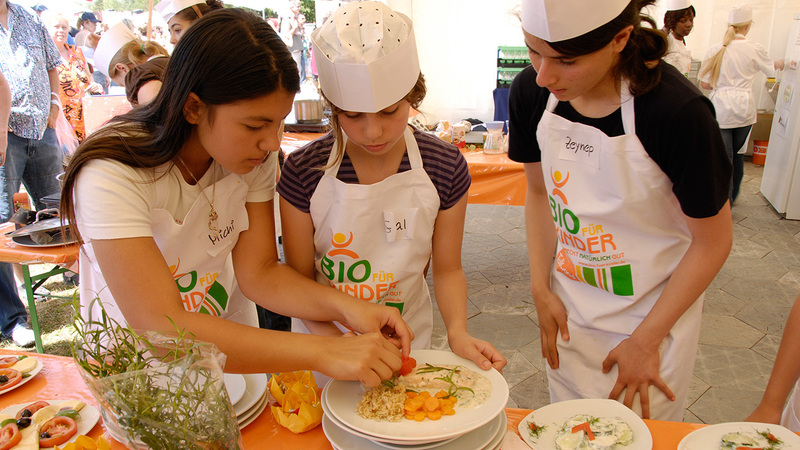 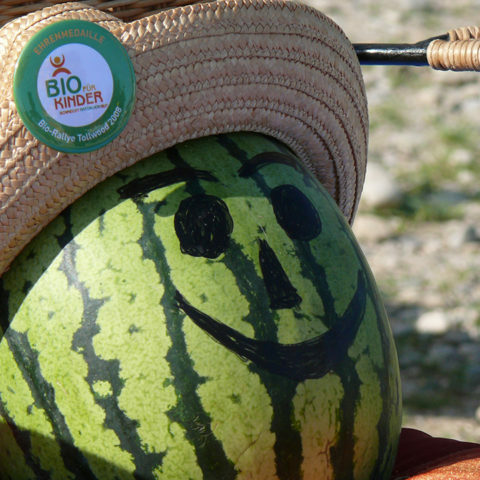 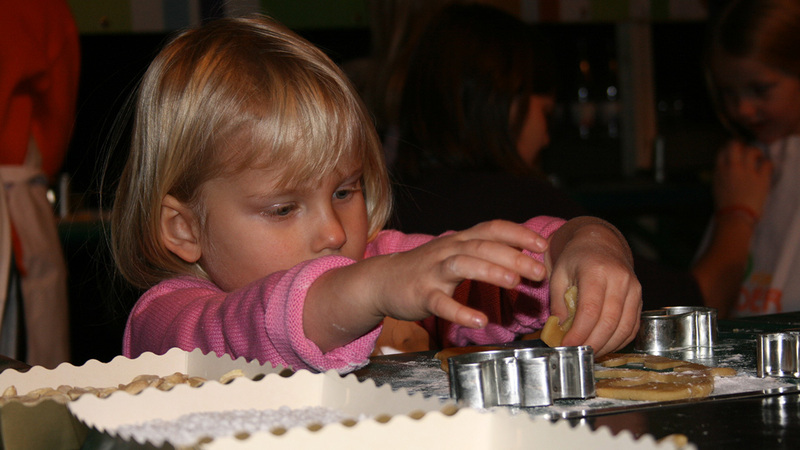 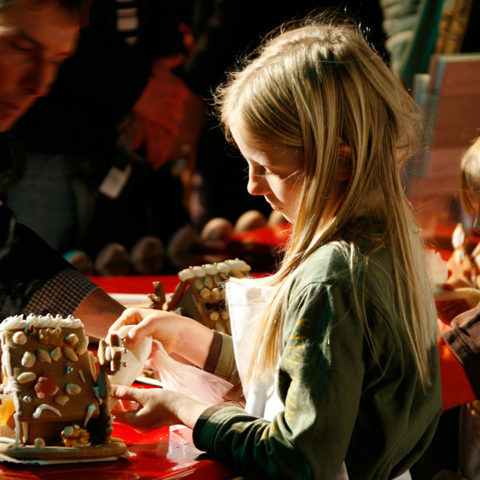 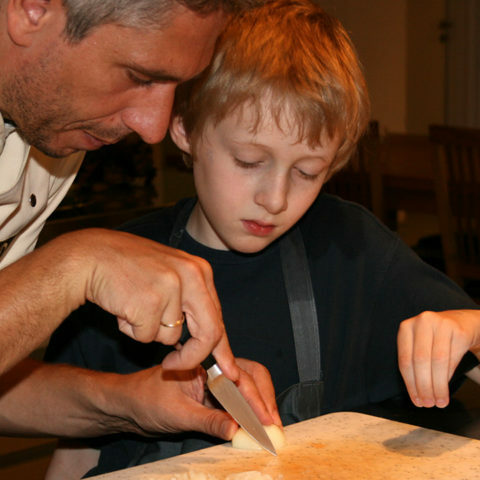 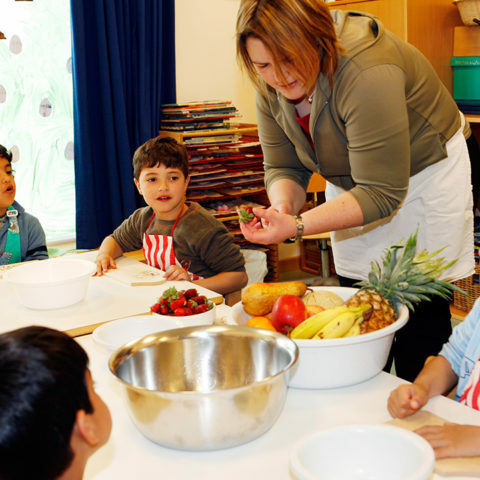 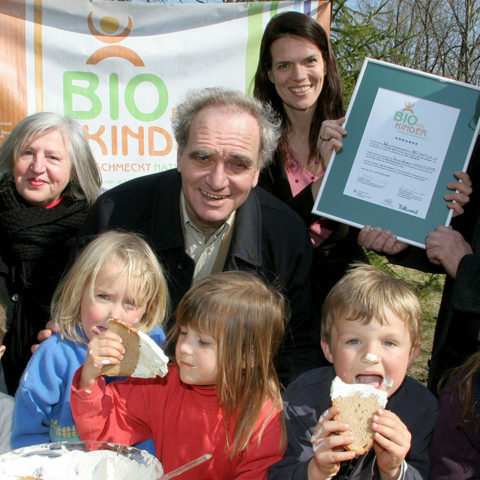 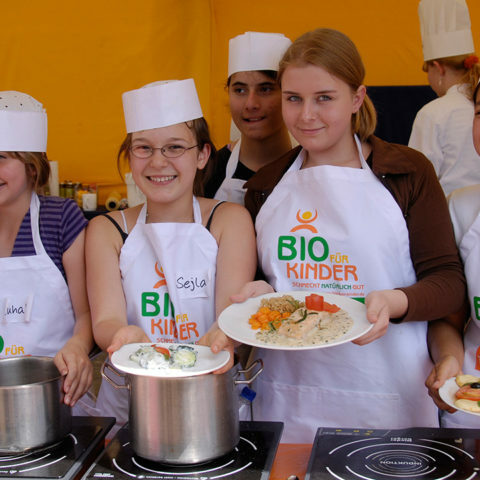 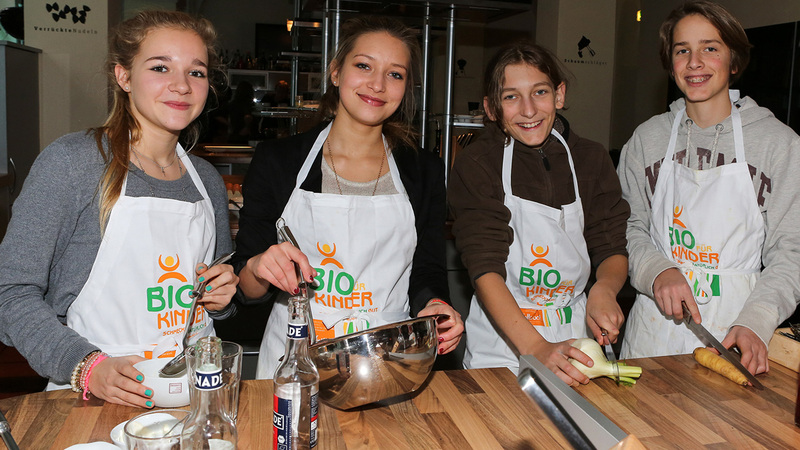 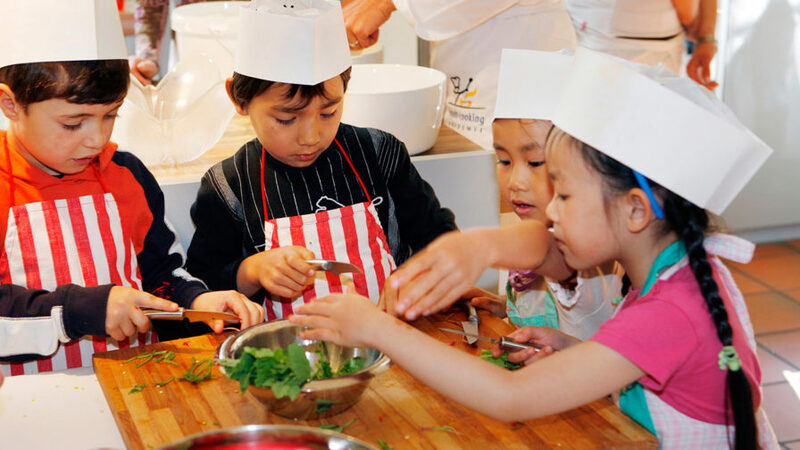 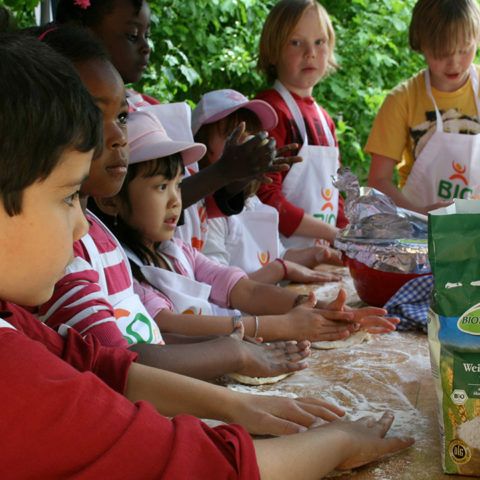 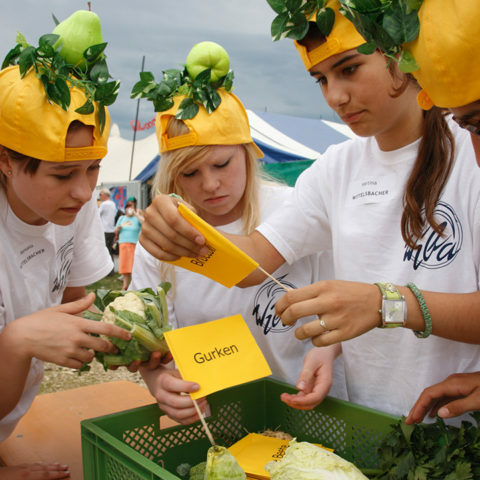 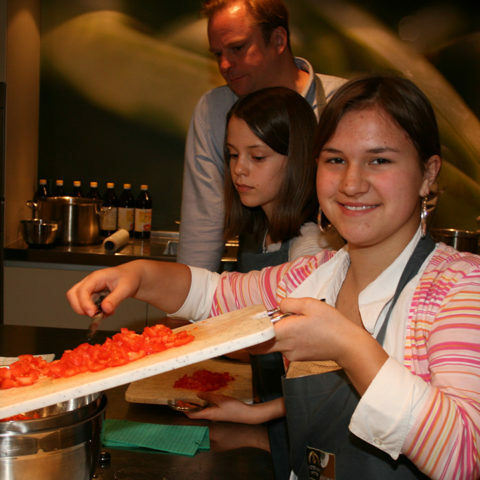 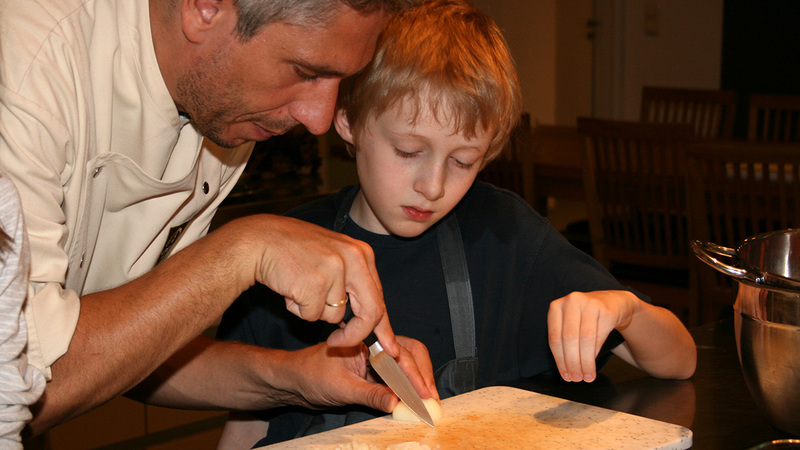 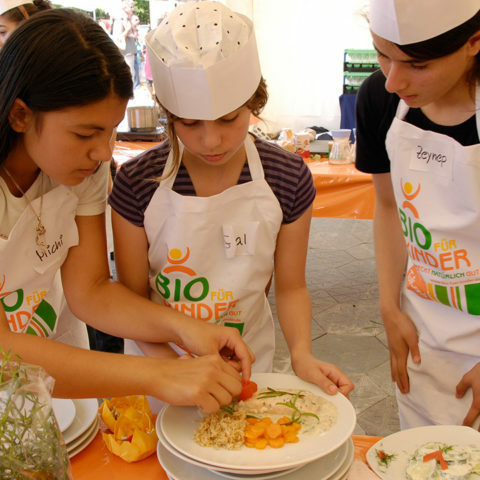 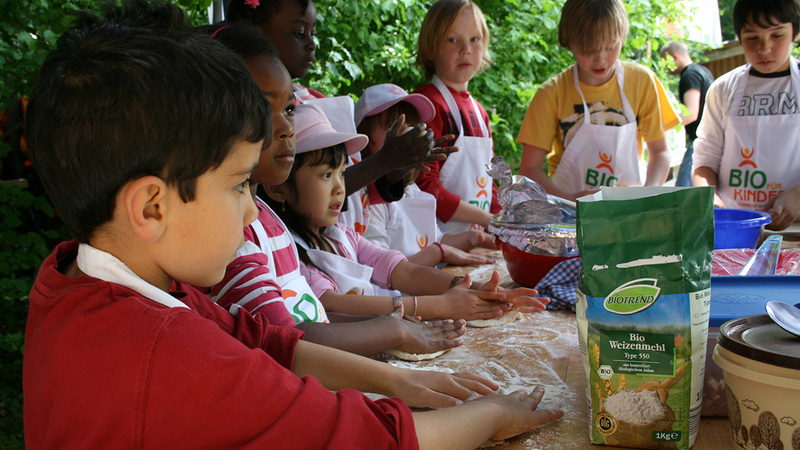 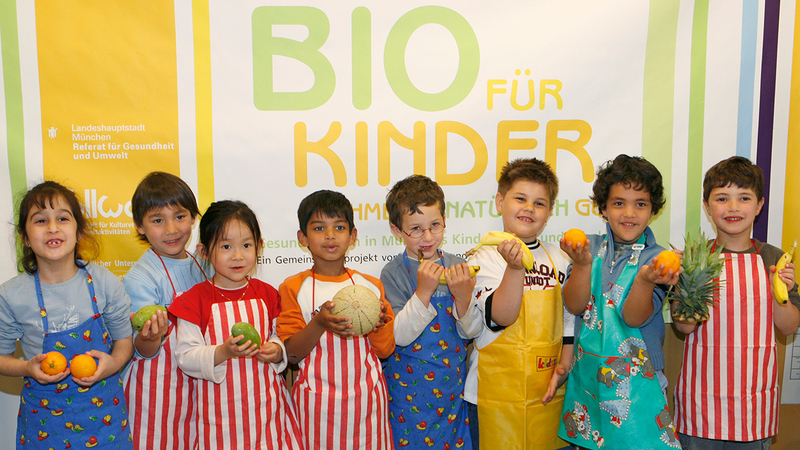 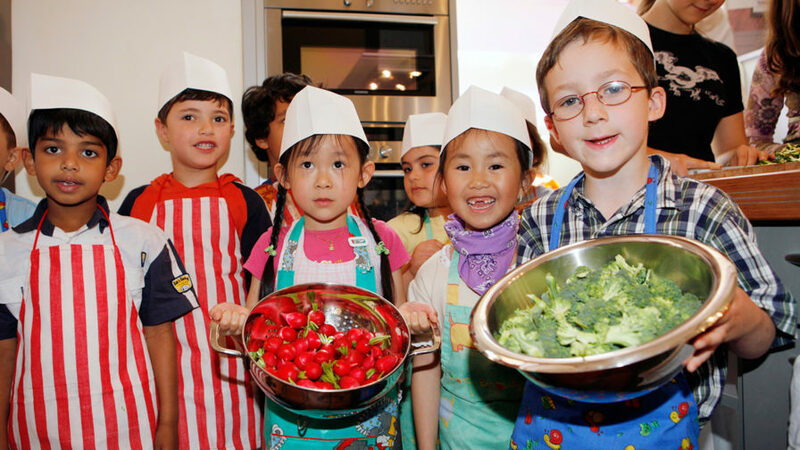 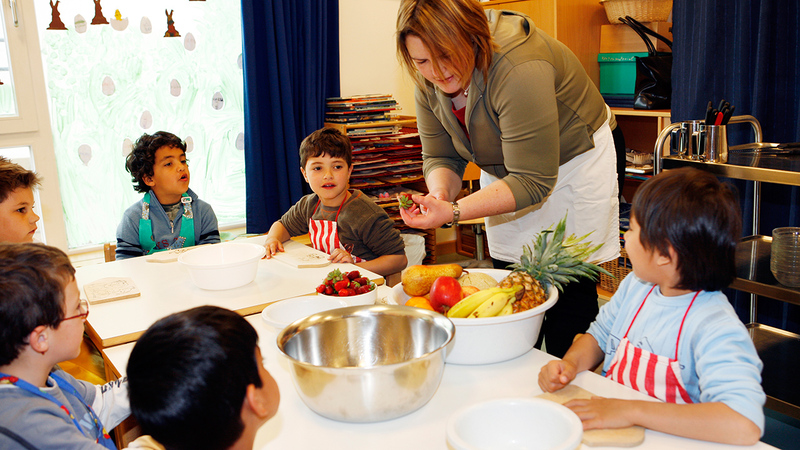 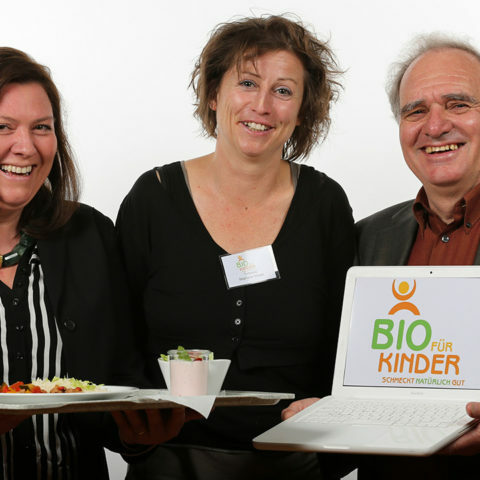 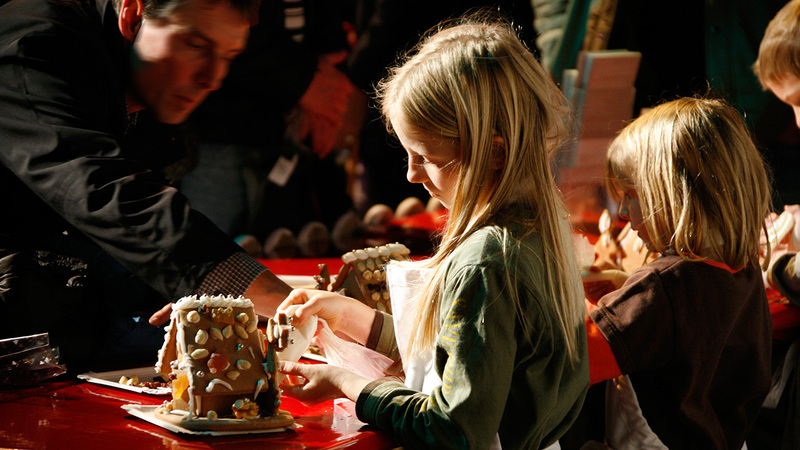 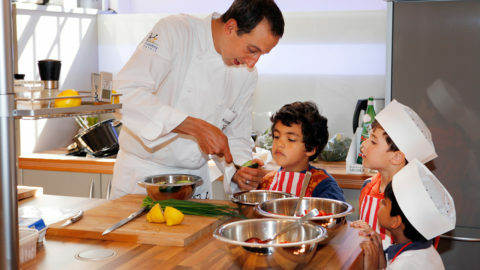 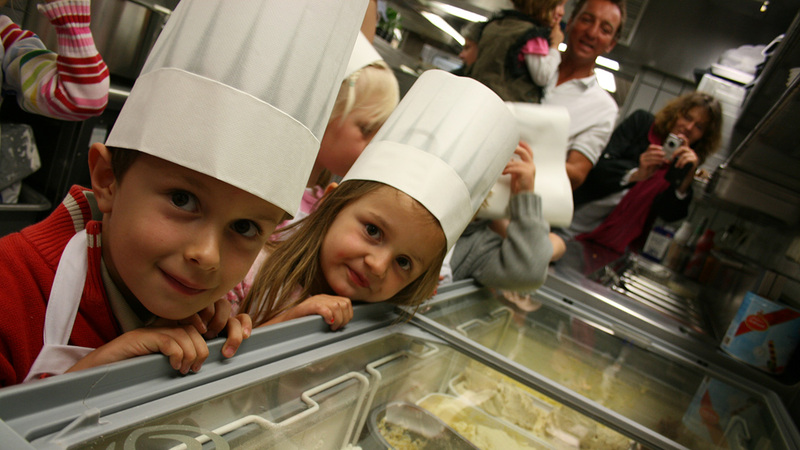 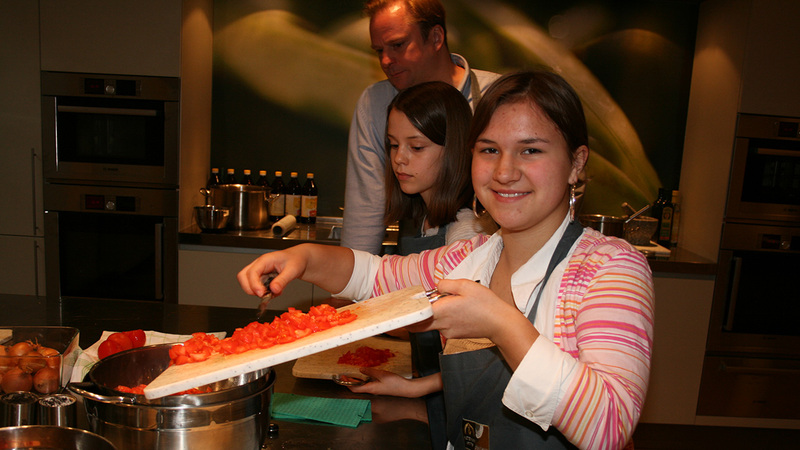 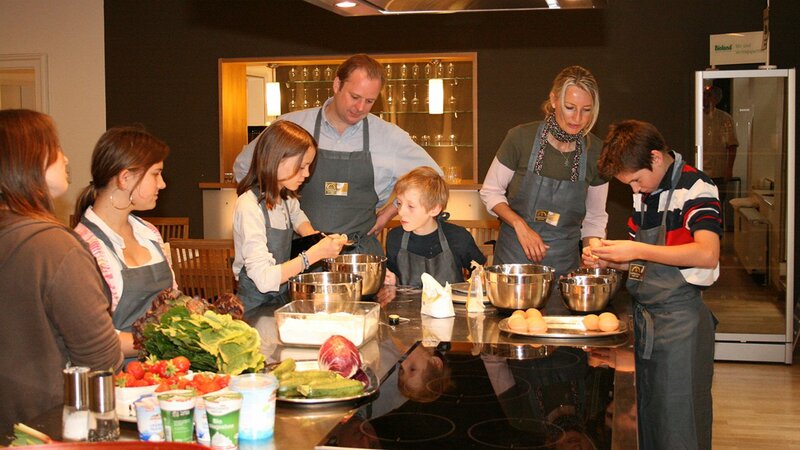 Conferences, workshops, choachings, lectures, press events and many more: “Bio für Kinder” supports the switch over to organic catering in children day care centres in many ways. 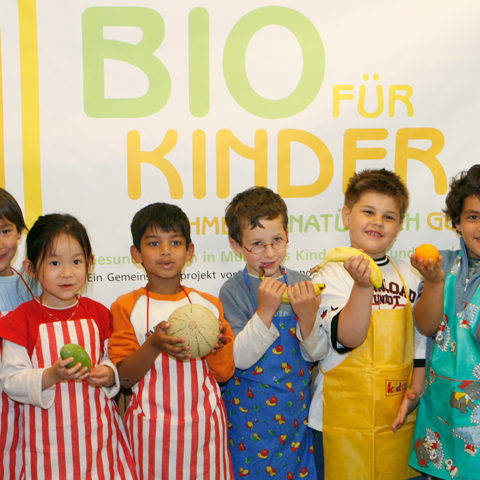 Pressekonferenz "6 Jahre Bio für Kinder"